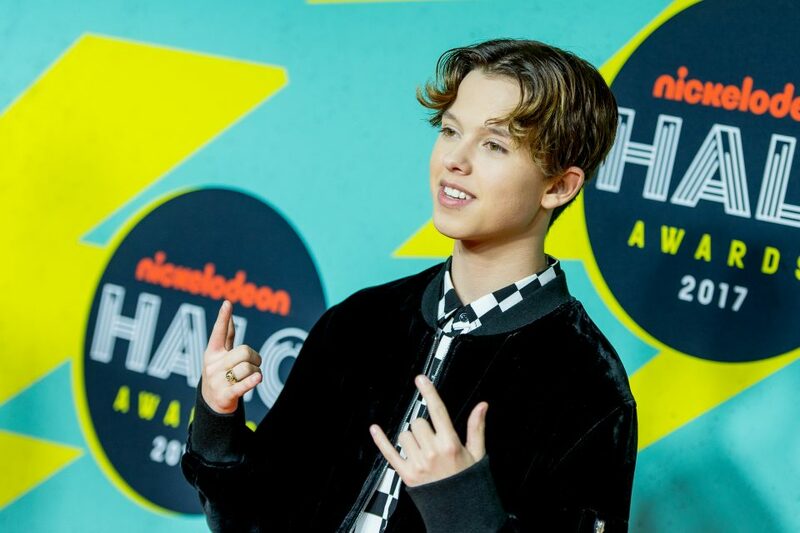 Quiz: Which Jacob Sartorius Song Are You Based on Your Zodiac Sign? Which Jacob Sartorius song matches your Zodiac sign? Watch Jacob sing a duet with Millie Bobby Brown!